Xiaomi can be easily said to be one of the most successful smartphone manufacturers as the same has provided mid-range budget smartphones to the consumer with great hardware specs. The company is bringing another mid-range smartphone in the market which is named as POCO F1. Xiaomi users have been eagerly waiting for the POCO F1 which, with its nice hardware specs, does manages to impress us. 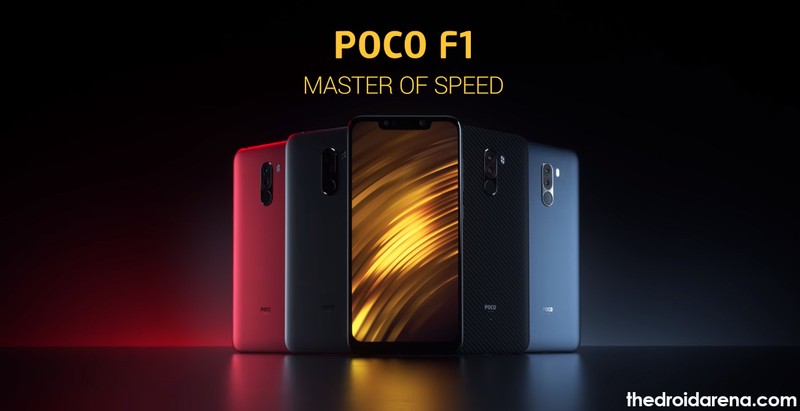 Coming with a 6.18 inches display with a screen resolution of 1080 by 2246 pixels, which converts to be a decent 403 pixels per inch, the POCO F1 will be launched in 6 GB/ 8 GB RAM & 64 GB/128 GB/256 GB variants. Do see: Install Lineage OS 16 (Android Pie) on Redmi Note 4. The shutterbugs, definitely, have got a reason to rejoice as the new POCO F1 comes with a 12 MP + 5 MP rear camera and an impressive 20 MP front camera to capture an amazing selfie. Most persons are worried about the camera quality as mid-range smartphones do lack in the same. Well! 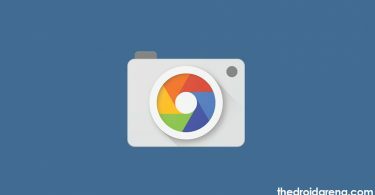 In case of POCO F1 you needn’t worry about it as you can Install Google Camera Port on Xiaomi POCO F1 without root. It is needless to say over here that Google Camera Application, decidedly, contributes a lot in capturing a great image on Google Pixel devices. 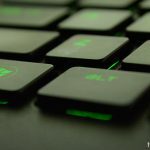 This guide has been written, keeping in mind the Android enthusiasts who love to root and install custom ROMs their devices. In this post, we will share with you the process to install custom ROM on Xiaomi POCO F1 smartphone. Please note that the guide has been written for POCO F1 and you must refrain from following the same steps for any other Android smartphone. 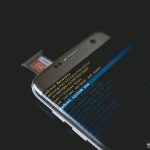 Your device ought to have its bootloader unlocked and must be rooted in order to install custom ROM on it. If your device isn’t rooted you can get the same done by following our guide to unlock bootloader and root Xiaomi POCO F1. Next, a custom recovery such as TWRP, must be installed on your device. 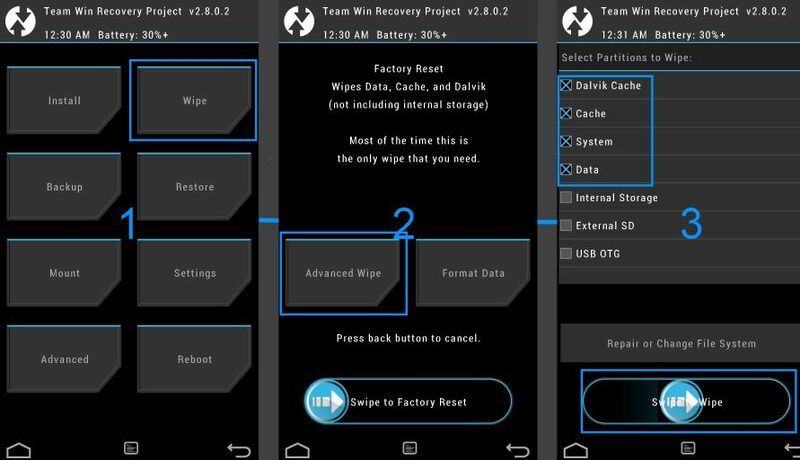 Check out the steps to Install TWRP Custom Recovery on an Android device. Your device must be charged up to a level of 80-85%. If it is not; then before going ahead with the procedure make sure you charge it to the mentioned battery level. Lastly, before initiating the process, please take the Complete backup of your files. This is because installation of a custom ROM wipes away all the data. Please note that we at Droid Arena don’t take any responsibility if your device has to suffer from any kind of hardware or software damage during the process. You are advised to have complete knowledge of custom ROMs before going ahead with the procedure. 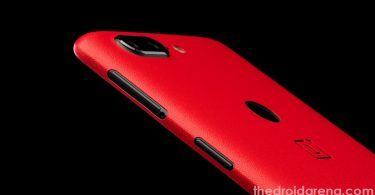 Also check: Download the latest and Best Custom ROMs for OnePlus 5. Post taking care of the prerequisites you are all set to install custom ROM on your device. Following is the procedure for the same. Reiterating what has been mentioned above, make sure that you take a complete backup of your device before going ahead with the installation of the custom ROM. As a first, you require downloading the custom ROM you wish to install on Xiaomi POCO F1. You can get the same from the internet. Post downloading please keep the custom ROM ZIP File in the internal memory of your device. Switch off your device and press Volume Down + Power Button simultaneously to boot your device into TWRP Recovery. The following TWRP Recovery Menu will come in front of you. Navigate to Wipe and select the following options. Swipe to reset your device. Thereafter, navigate back to the TWRP main menu and select the option of ‘Install.’ Browse and select the custom ROM ZIP File and swipe to confirm flash. Once the custom ROM has been successfully installed press ‘Reboot‘ to restart your device. That’s it! 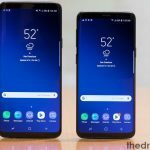 Your device will boot up into the custom ROM now. As a first boot it might take time so don’t get scared if the home screen doesn’t show up for a few minutes. So, these were the steps to Install Custom ROM on Xiaomi POCO F1 device. If you get stuck up anywhere please tell us the same by mentioning it in comments section below. You can go ahead and ask additional questions too, if any. Best Custom ROMs for Xiaomi Redmi Note 4. Install MIUI 10 China Beta ROM in Redmi Note 4.